The purpose of this document is two-fold. The first is to describe the two Point to MultiPoint (PMP) modes of operation for the ePMP1000. 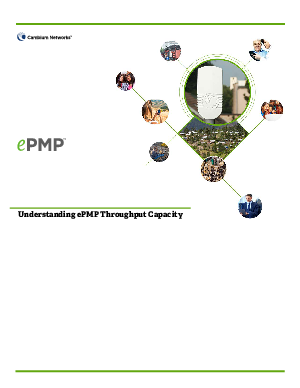 The second is to explore the execution of typical PMP sector throughput capacity test for each mode of operation, and the interpretation of the results.